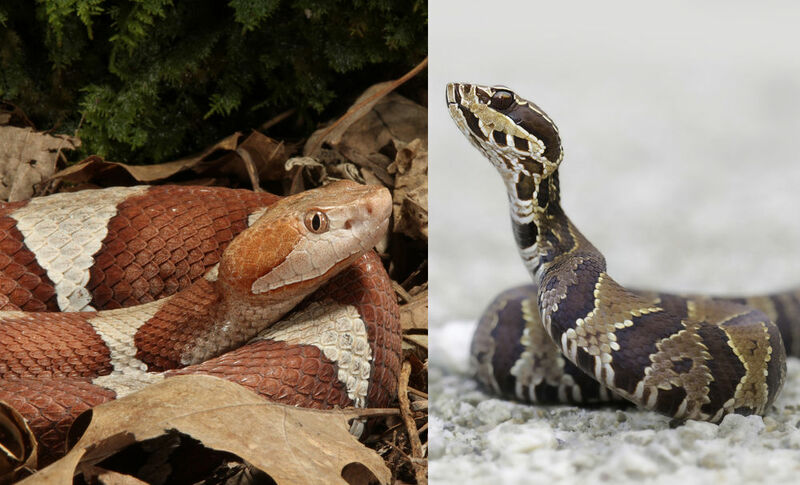 On Sept. 6, Dawn Kelly was astounded to come across an unexpected and intense battle between a cottonmouth and a copperhead near her cabin in Snowball, Arkansas, close to the Buffalo National River Park in the northern part of the state. This incredible video shows how the smartphone has effected “civilian science” and how much easier it is to get in touch with the biologists who need to see these pieces of footage to enhance their understanding of various species. This is why, if you carry a smartphone, you should be ready to preform some civilian science of your own!